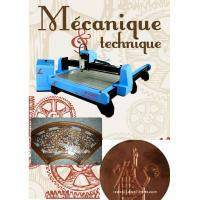 tergarlly weleded lathe bed, high-rigidity firmness,without deformation. 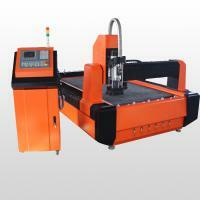 Three axis all adopt the imported ball screw with original package, working steadily, ensures high precision. High subdivision drive ensures high speed and high precision. 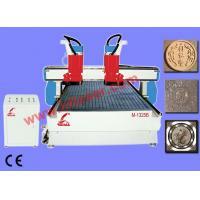 Water-cooling variable frequency and brushless spindle, powerful cutting capability, and durable in use. With CE certificate, more reliable.